The Negroni cocktail seems to be somewhat of a long lost relative to the Martini. It is both sweet up front, with a bitter kick on the finish. For those of you unfamiliar with the concoction, it is equal parts gin, sweet vermouth, and Campari. It is commonly served on the rocks in an Old Fashioned glass and garnished with an orange peel. For a dramatic flare, one often uses a flamed orange peel as a garnish. The effect is to render out the oils. Although I highly recommend this for the first Negroni of the evening, I am not altogether sure that it is a safe thing to do for any subsequent pour. The combination of alcohol, fire, impaired senses and possibly judgment are a recipe for disaster. As with the Martini, the cocktail is sufficient to stand on its own merits. There is a lot going on here to challenge the palate with a sweet fortified wine, a bitter liqueur, and a classic herbal spirit. While the Martini is distinctly and completely American, the Negroni traces it's roots back to Italy. The most widely reported account of it's origin is that it was invented in Florence, Italy in 1919, at Caffè Casoni, now called Caffè Cavalli. I do not know why the cafe is named after horses- I will have to go to Florence and find out. 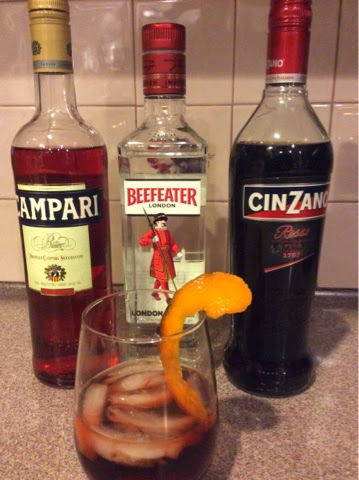 In any event, the local Count Camillo Negroni asked the bartender, Fosco Scarselli, to "strengthen" his favorite cocktail, the Americano. He added gin rather than the normal soda water to the sweet vermouth and Campari. The bartender also added an orange garnish rather than the typical lemon garnish of the Americano to signify that it was a different drink. As with the Martini, there is an alternative theory regarding the origin of the Negroni Cocktail. This theory attributes the invention to General Pascal Olivier de Negroni, who had the idea of this divine mixture (1/3 Gin, 1/3 Vermouth, 1/3 Campari). This happened in Paris at the military officers' club of St. Augustine, on the eve of the Great War. "Your health before the grape shot!" 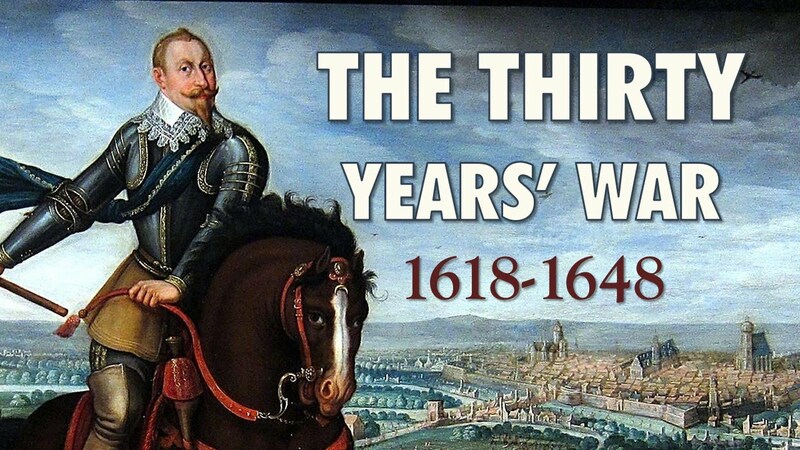 It reminds one of the origins of gin as "Dutch Courage" before charging into battle in the Thirty Years War. As an aside, I truly enjoy the naming of wars with definitive end points, like the aforementioned war and the 100 years war. Typically, today's conflicts are rather shifting, smoldering affairs. The similarity to Orwell's 1984 is all too real. Where is the enemy—or the end—in our “war on terror?” One must drink another Negroni to reflect on such a thing. A great quote about the drink came from Orson Welles while working in Rome in 1947, where he described a new drink called the Negroni, "The bitters are excellent for your liver, the gin is bad for you. They balance each other out." I do take exception to the statement that the gin is bad for you. As I have previously written, gin was a prescribed medicinal and I ,at least, believe it still is today. Like its brethren, the Martini, we have gin and vermouth combined in the Negroni. 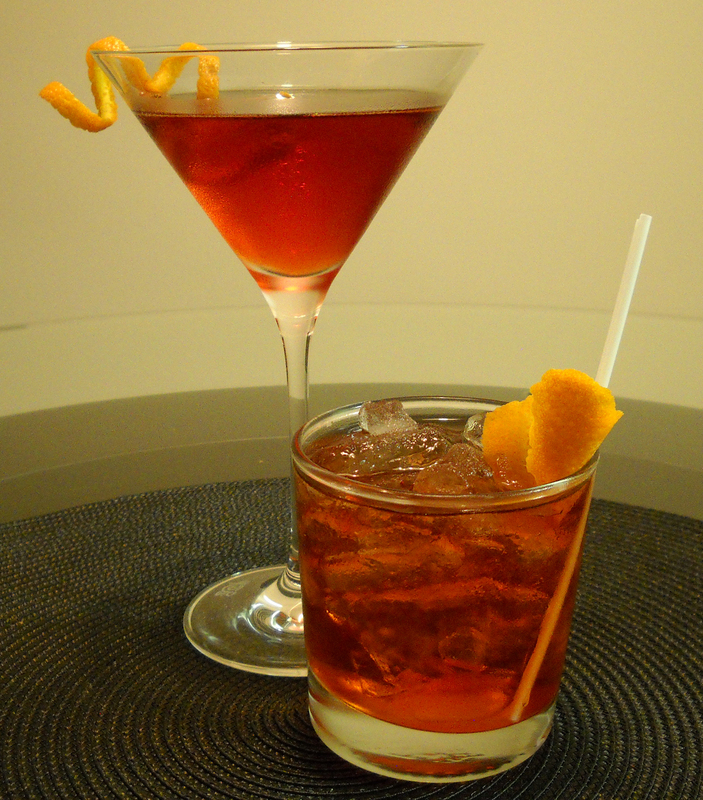 However, whereas the Martini is purely dry, the Negroni is a complex presentation to the palate . The herbaceous gin is there, but in this case, the vermouth is sweet with fortified aromatic flavors. With so much flavor, a subtle balanced gin will tend to get lost. I make mine with Beefeater or Tangueray. Maybe a navy strength gin would work well, but I have yet to find one locally. What is distinctly different is the Campari. This liqueur presents us with another layer of aroma and taste. The bitterness of the Campari lends a nice balance to the sweet vermouth. It imparts one with the want of something to deal with this finish, which is why it makes such a fine aperitif. 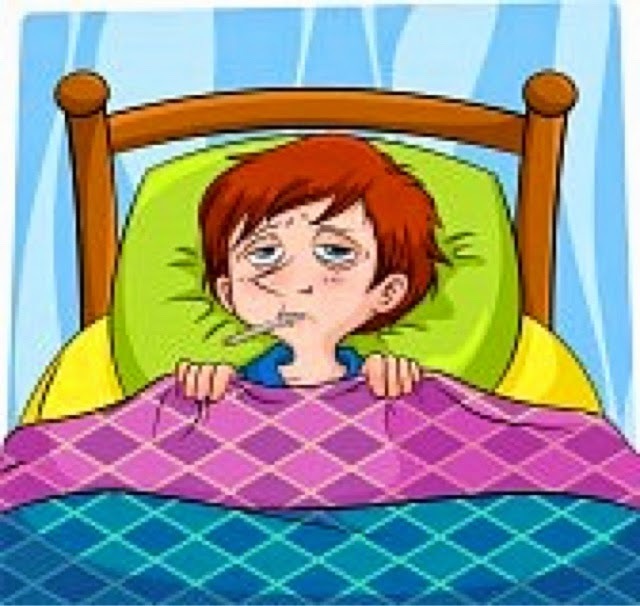 The worst day of the week for me is not Monday, or even hump day, it is decidedly Call Day. This day may fall on any of the standard 7 days and may even occur twice in one week. Although I am fairly well remunerated as an anesthesiologist, there is no amount of money that can adequately compensate me for this onus. Spending 24 hours in a hospital can be outright torture. To add insult to injury, alas, there can be no Martini on call. Drinking in the hospital while being responsible for patients' lives is not only frowned upon, but may actually be a criminal offense. I guess perhaps a MASH unit is not the same which is how Hawkeye Pierce got away with it! I arrive at the hospital at 6:40am and my day begins innocently enough with a c-section at 7:30am. A quick spinal anesthetic is placed without much fuss. After the patient is brought to the recovery room, I head out on "rounds". I see all the inpatients who had surgery the day before and anyone on the pain service. Finally time for lunch-nothing like the hospital salad bar. Next I'm called up to OB for a labor epidural. Women in labor really seem to appreciate my services. Next, time to take over the OR for staff getting to go home. It's good practice to let your colleagues out as soon as possible, so some day they will return the favor. Dinner at the hospital cafeteria and no Martini bar in sight. Although, I always put three queen olives in my salad as a sort of surrogate. Cases continue until 8:30pm and another epidural goes in while the previous one comes out. This doesn't include the three preoperative evaluations to prepare for the next day's add on surgeries or the innumerable pages throughout the day. Hit the call room at 9:30pm and hope for the best, knowing that there is still an epidural running which could turn into c-section at any time. Hopefully the local knife and gun club remain inactive tonight. 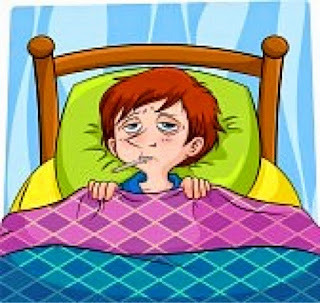 Can't wait until 7:00 am. In any event, time creeps inevitably forward, closer to the end of Call day and this little period of prohibition. Another day away from the family, basketball practice, tennis lessons, homework help, etc. I begrudge Call day because of all these things I miss and more. Time lost can never be regained, unless of course you consider time travel or your name is Billy Pilgrim (read Slaughterhouse Five another good read). Soon enough I will be heading out to my son's hockey tournament. The first game is at 9:00pm which leaves plenty of time for a Martini or two before the puck is dropped. I will have to make up for Call Day. Old Man Winter has finally decided to rear his ugly head in a big way here in New England. I am generally not what you would call a very patient person and yet I have been hoping for milder weather for some time now. While some of the locals do as our aviary friends and flock to the warmer climes of the south for the winter, I have been waiting for all that warm weather to come to me. I have been anxiously awaiting for the phenomenon of Global Warming to turn my typical northern winters into something a bit more balmy. Perhaps I am putting too much faith in the (political) science of climatology. Looking back, I have nothing but good memories of the major Nor' Easters that I have endured as a New Englander. 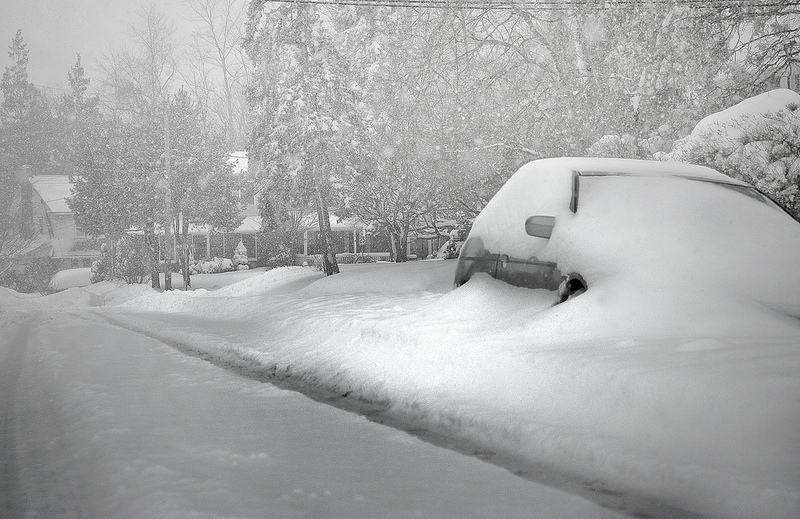 Living through the Blizzard of '78 was a major life event for people around here. It has been described as a 100 year storm, which means (you guessed it), they only come around every 100 years or so. The "perfect storm" of a stalled front off the southeast coast driving counterclockwise waves of snow, coupled with freezing temps, near hurricane force winds, and an astronoically high tide (in the literal sense) combined to produce that memorable event. With snow drifts to the roof tops, impassable roads, and closed grocery stores, what else could people do but actually be nice and help each other out. It never ceases to amaze me how the neighbor who has led a near Hatfield/McCoy feud all year, woulld gladly help a neighbor shovel out their car. Sometimes it takes the worst times to bring out the best in people. Looking towards the Blizzard of 2015, it's time to prepare. Here in New England, as soon as the word "Nor Easter" hits the airwaves, the stores are jammed and the lines begin to form at the gas stations. For some reason which I have yet to fathom, there is a run on bread, milk, bottled water, and batteries. Now I can definitely understand the gas. You need that for the car, the generator, and the snowblower. I can maybe see the batteries for when the power goes out, but the rest seems to me a bit of overkill. When was the last time, food supplies were interrupted for days on end in the good old USA? Perhaps some backwards country, like North Korea, has trouble with food supplies. Oh no, I said it, I suppose now it's me vs. Kim Jung Un or Il or whatever his name is. As soon as I post this, I will have to go and update my antiviral software. By the way, in case your following me Kim, your favorite movie was just released on Netflix and I am watching The Interview tonight. What else could I need? We have all been there before at one time or another in our lives. We arrive at a situation with certain expectations or with preconceived notions only to have some new obstacle put into our path. As it happened, I walked into a restaurant for a typical family dinner. Generally speaking, most restaurants will carry Bombay, Bombay Sapphire, Hendricks, etc. I usually order a martini prior to dinner and can always expect a reasonably poured Martini. It does irk me a bit when the waitress brings the shaker with the Martini still lurking in there being diluted by ice and time. Further frustration ensues when she pours only half out into the glass and continues to leave the rest of my favorite beverage drowning. But, I refuse to let these minor annoyances ruin a good time. As this particular restaurant has a reputation of having a good 'tini bar, I thought I would take a peak at the gin selection. Much to my chagrin, I only espied Tangueray sitting on the shelf. I thought surely I am missing something. I went back to the table and when the waitress came to take the order, I inquired as to the gin available. The standard collection previously mentioned was then recited. So, I promptly ordered up a Hendricks Martini. Unfortunately, my waitress returned with the bad news. She had been misinformed(much like Humphrey Bogart in Casablanca who came to the desert for "the waters"). A shipment had not arrived today and alas, only Tangueray was available. I proceeded with more than a little apprehension, with the premise that any Martini is better than no Martini at all. Now perhaps I have gotten away from my roots. As a younger man, Tangueray was THE gin. 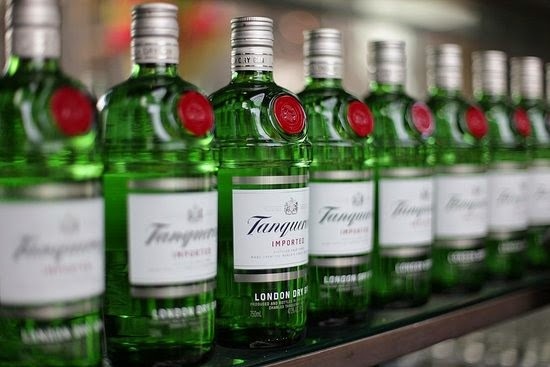 Walking into any bar, all that is required to find the gin section is to scan for the distinctive green bottle. Having delved deeper into the craft gin market, I suppose I was becoming a bit slanted against the old reliables. But, Tangueray is a venerable gin with a long history. It was initially distilled in 1830 by Charles Tanqueray in London. When Charles died in 1868, his son Charles Waugh Tanqueray took over operations at the distillery, which continued to operate until it was severely damaged during World War II. The only still that survived the bombing is referred to as "Old Tom", and is still (pardon the pun) in use today producing a fine collection of spirits. Tangueray is a London dry gin and lists Juniper, Coriander, Angelica, and Licorice as the chosen botanicals. 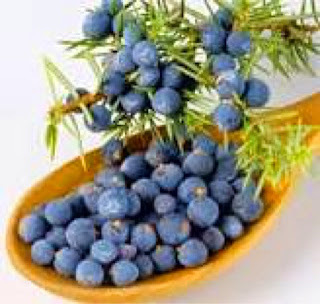 The juniper and citrus taste stand out here, being a bit heavy towards the acidic side. For this reason, it mixes well in cocktails including a sweetener. Poured neat, I can't say that it stands up well to some of the newer, balanced gins. So as far as a Martini goes, I would shy away from this one given the multitude of options out there today. That being said, it was refreshing to try something a little different from what I am accustomed to drinking as of late. After all, Tangueray has been in the business of making gin for over one hundred years. My initial misgivings may have been somewhat justified, but it is a good thing on occasion to go tabula rasa once in a while to see where one stands. Life is both experiential and perceptual. No two people are identical, nor would their experiences of a singular event be identical, which makes for an existence with endless possibilities. Now that is something to ponder over your next Martini! If you have had the chance to view my personal page, you'll notice my homepage has a picture of the Liquigas team hard at work in the team time trial. This is an event like no other. The man on the front digs deep to take his pull at the front. Those behind have slight respite. The lead rider pulls aside slightly to let the convoy through, but still needs to focus and maintain effort to slot in at the rear. Your turn isn't over until you slot in the rear slipstream. Drift off the back, and you'll never find your way back on that train! My passion for cycling shares a thing or two with my love of the Martini. Cycling, like the Martini, is both simple and yet complicated. You simply ride your bike as fast as you can. But there are oh so many factors that one has to consider; the training schedule, the terrain to be covered, the proper gear ratio, power, cadence, etc. The Martini likewise has many factors to consider in its production; the gin, the botanicals, the vermouth, garnish, temperature. Yet, in the end, it is just three ingredients to put together in order that simple becomes sublime. 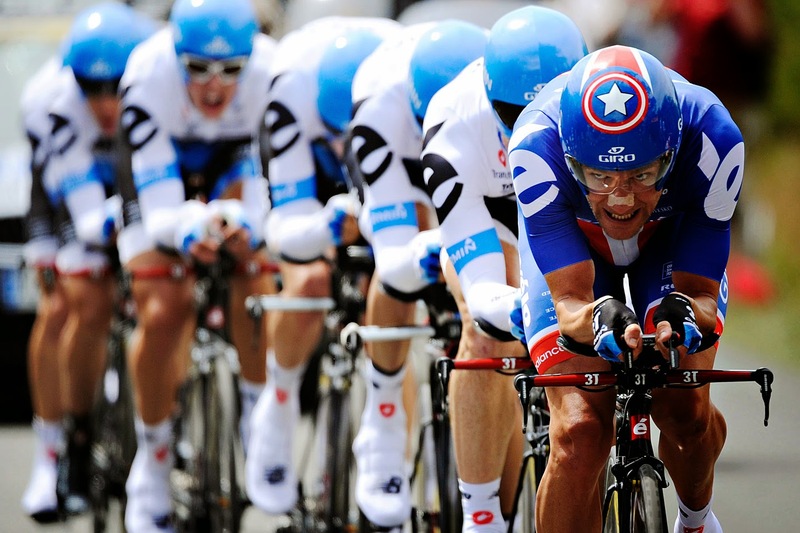 The sport of cycling can be cruel, punctuated with much blood, sweat and tears. But if one steps back, there is an elegance which is almost hypnotic. Watching the individual man/machine interaction, as the combination of human and divine engineering meld into one, can be so uplifting. I vividly recall a ride I went on last fall. The temperature was around 50 f, just enough to go for a warm base layer, but the sun was brilliantly warm. It was one of those days when all seemed right in the world. The pedals turned effortlessly, the climbs melted underneath the wheels. I remember wishing that ride could have lasted forever, that I didn't have to go home and pick someone up from school or one of some such domestic responsibilities. It's like that with a well made Martini, wishing for that bottomless glass. Well here's looking forward to warmer weather, outdoor riding, and Martinis by the pool. For now, training in New England is mostly a basement affair. Although, for those of you around the south shore in Massachusetts, you might want to try indoor Computrainer rides a go at Cycle Life Studios. I had a great ride this morning and am looking forward to an equally great Martini tonight. Having picked up a bottle of newly arrived Dingle gin, I thought I would give it a go with dinner before heading out to my son's hockey practice/scrimmage. I realized this was a potentially combustible mix of hockey and alcohol, but it was only one Martini before a practice. For those of you unfamiliar with the sport of Hockey, there exists the phrase "Dangle, Snipe, and Celly". The Snipe: A shot taken with sniper like precision. The Celly: the exuberant celebration after scoring the goal. While mixing my Martini, I thought to myself "Could this be a Dingle, Snipe, and Celly?" I was more than a bit intrigued by the prospect of trying this Irish Gin. Usually when I head out to the liquor store, the "craft gin" section only exists in my mind. I was pleasantly surprised to find this selection on the shelf. The distillery opened for business in 2012 with the goal of bringing the taste of Kerry to the masses and is only one of two distilleries producing gin on the Emerald Isle. This is a London dry gin in the microbrewery genre, made in small 500 liter batches utilizing copper pot stills. The botanicals in this case include Rowanberry, Fuchsia, Bog Myrtle, Hawthorn, Heather, Angelica, and Coriander. Now I know that coriander is commonly used to impart a citrus, ginger flavor and Angelica is in the celery family giving a woody, vanilla aroma. Bog myrtle can be smelled from half a mile away with its rather strong sweet earthy aroma. As for the rest, I can only guess, although I do have heather in the garden. The result is something quite different from your typical dry juniper driven gin. Dingle has managed to balance the piney juniper with the other botanicals in a splendid fashion. The aroma is pleasant but not overpowering with a nice blend of juniper with cut grass, pepper, and a floral bouquet coming to the foreground. The taste similarly blends nicely, with coriander, pepper, and a nice sweetness against a juniper background. After a few sips, close your eyes and you might just be taken away to an idyllic Irish countryside. If you're one for craft gins of the balanced floral variety, I recommend you give this one a try. It has become one of my favorites. 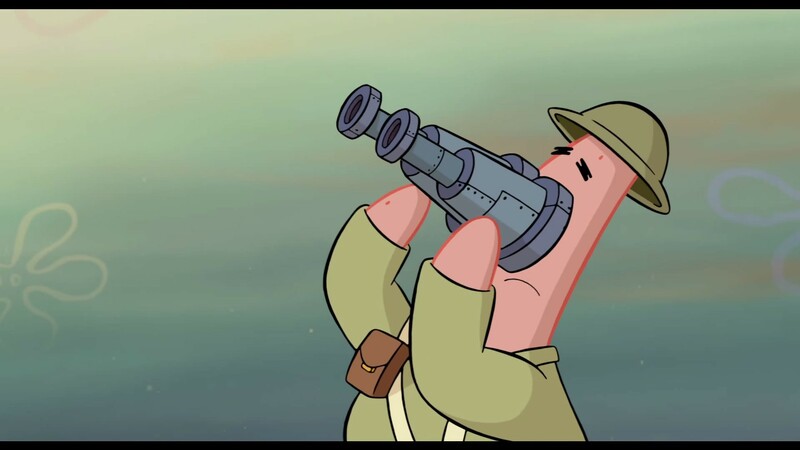 Now Dingle, Snipe, and Celly my friends! 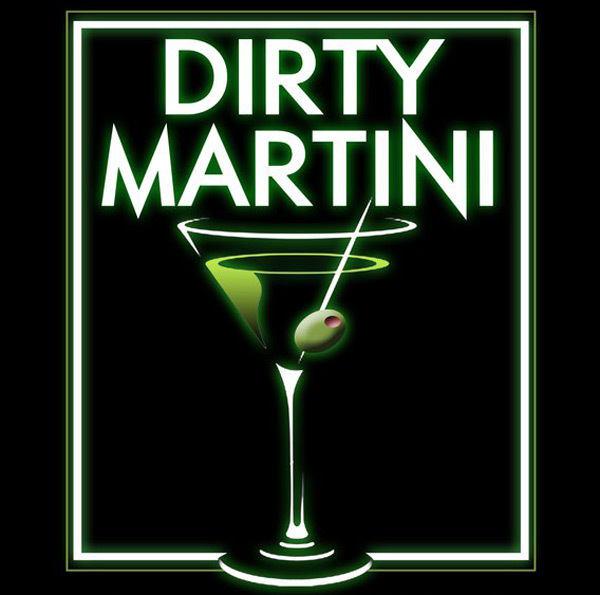 A Martini is a wonderful experience of the senses, a marriage if you will, with the flavors and aromas combining to produce that seminal cocktail. Something as effortful yet alluring as a Martini requires some thought and preparation. There need be no melodrama or fluff to the production. I have never seen the movie "Cocktail " with Tom Cruise, but the thought of all that flipping, spinning and such is enough to make me want to take out a restraining order against the guy. The cocktail should be able to stand on it's own merits without a superfluous show. That sort of mixology production is all smoke with no fire. Now a real cocktail like the Martini is all about the fire. And not the red hot sort, but more the eternal cold flames of Dante's inferno. I bet Signore Alighieri would have been a Martini drinker. Cold The Martini should be sinfully cold. By chilling the components beforehand, you can avoid having to shake the ingredients with ice for any length of time. The point is that if all the components are already cold, you don't need as much time with the ice which will only dilute what is otherwise an ideal creation. One of the great disappointments in life is ordering a Martini and having it arrive with shards of ice floating in the glass, like ice bergs waiting to sink your Titanic Martini. 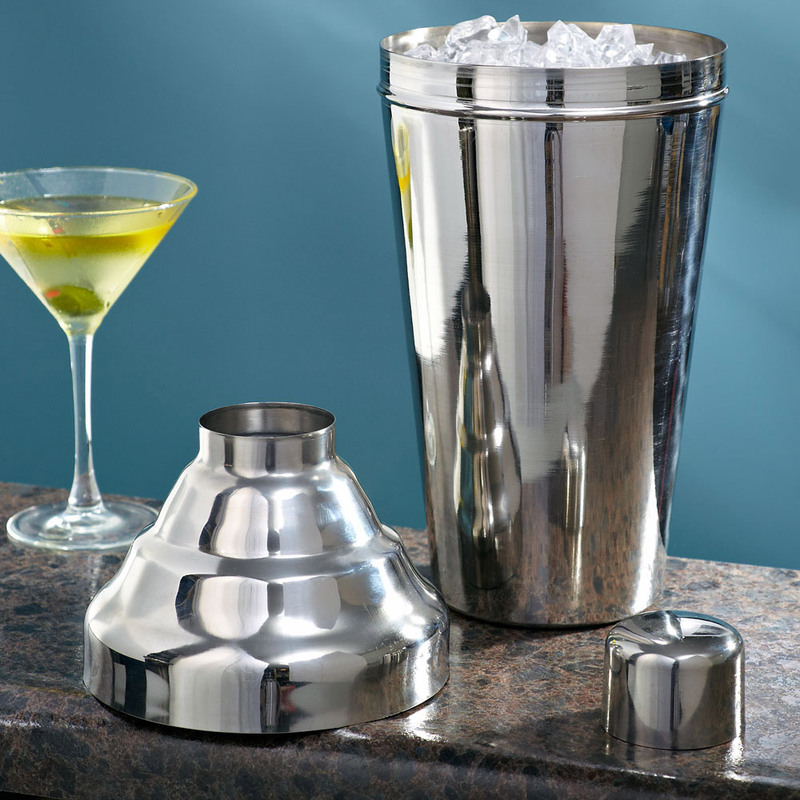 If you must use a shaker, make sure it (as well as your Martini glass) is kept cold for another layer of frosty insurance against the invading attempts of warmth. I have known a barkeep or two who keeps his favorite bottle of Gin on ice as well. Have no fear, as the freezing point of 80 proof alcohol is -30 degrees Fahrenheit. Clear I prefer my classic Martini clear. It is such a deceptively simple recipe with only three ingredients. It helps bring the garnish to the forefront if the liquid milieu is clear. Aroma As the ingredients meld together, the uplifting aromas of the vermouth, the botanicals in the gin, and the garnish combine to produce an olfactory experience which is nearly as good as the liquid refreshment that is soon to follow. Flavor Gin crafters have before them a vast array of botanical ingredients to infuse into their products besides the typical juniper which makes gin-gin. From the rose petal and cucumber in Hendricks to spruce tip and kumquat in Wire Works, there is a revival in gin crafting which is exploring new and unique flavor combinations of which we are the beneficiaries. I believe that the majority of people assume he is talking about a woman, but consider for a moment that perhaps it is the Martini to which he is referring. It works for me. At this point, the five senses come together blissfully - the consummation of the marriage. But wait, more than a few astute readers have probably realized that's only four senses, what about hearing? Have a couple more Martinis and you may just hear it speak to you. I could wax poetic about these various entities ( and likely will in future posts). For now let it suffice that we have before us the necessary requirements of a Martini. Choosing who plays the parts will be left to another day. In the meanwhile, mix and experiment- direct the players. For it is said that the mark of a genius is the ability to find seemingly new and endless variety in a finite set of variables. Conversely, stupidity is continuing to do the same thing over and over again whilst expecting a different result. In this, the inaugural installment of my Martini blog, I will delve into the history of what may arguably be the finest liquid refreshment in this universe. I say "this universe" as there seems to be a few in the theoretical physics realm who believe in the multiverse theory. Clearly that smacks of heresy. Pope Francis will need to be handing out excommunication cards like a Las Vegas dealer. But I digress. First, let's clear the deck. I am a traditionalist in the strictest sense of the word. The Martini is made with Gin and Vermouth, nothing else. There is nothing fruity in a properly made Martini, and do not even mention Vodka. Just because a beverage is put in a conical glass does not make it a Martini. The beauty and elegance of the Martini stems from the simple, yet sublime fusion of just a few ingredients with a garnish. There is simply no need to meddle with a proven winner. As H.L. 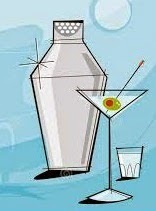 Mencken said, "Martinis are the only American invention as perfect as a sonnet. As alcohol and a clear remembrance of things past (Proust reference) do not go hand in hand, the history of the Martini is not exactly clear. Some would say it is a bit "dirty" in that regard. The commonly referenced creation story dates the Martini to the "Gold Rush" days in California circa 1849. 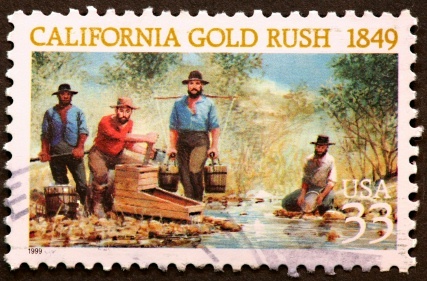 A miner who was returning to San Francisco after making his fortune, stopped into the town of Martinez, seeking a celebratory drink. Venturing into a local watering hole, he ordered up a glass of Champagne. As there was none to be had, the bartender suggested a "Martinez Special". As can be seen, we have to do away with the bitters and maraschino liqueur. The miner continued on to San Francisco where he walked into a bar and ordered a Martinez Special. The bartender there had never heard of the drink and asked for the recipe. The miner could only recall three parts gin and a very dry Sauterne wine. An olive was added and a legendary cocktail was born. The San Francisco version is that the miner showed up at the Occidental Hotel bar, where bartender Jerry Thomas, created the recipe which the miner then brought to the city of Martinez. Both cities claim title to the iconic cocktail. 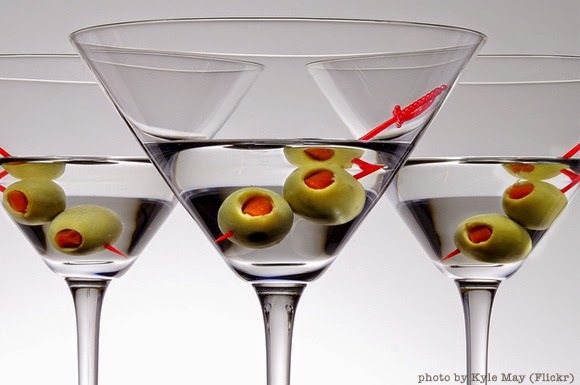 Other theories do exist as to the origin of the Martini, though none are quite as interesting. The fact that it is made with vermouth, of which there is a very prominent Italian manufacturer, Martini and Rossi, lends credence to another possible genesis. Cocktails were frequently referred to in very generic terms back in the day. So, a Gin cocktail with martini vermouth may have readily been called a Martini. Still others assert that it was created in the New York Knickerbocker Hotel by Martini di Arma di Taggia, an Italian immigrant bartender.